Apart from making life smoother, Gadgets have become the benchmark for our style as well as our personality. We pick out gadgets that would compliment us more. Whether its the tablet, or a geeky t-shirt or Mac, we just love to associate ourselves with them. It’s time to take this association one level up. Thanks to wearable gadgets, ways of using technology has undergone a revolution in itself. They not just define style but also works amazingly. I have listed down 5 wearable gadgets that I found the most useful. While Google stands at top when it come to technology and friendliness combines with simplicity. 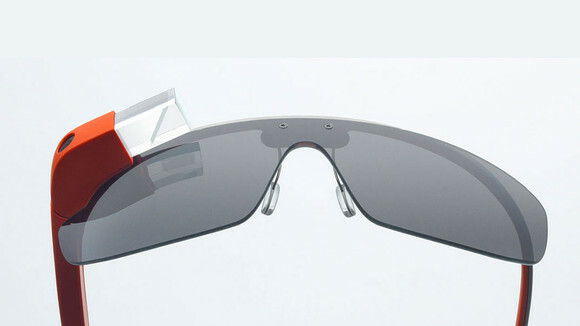 Recently, they launched Google Glasses which will not only help you to send messages directly from your eyewear but will also help you in seamless navigation, play Music and enable you to communicate quite easily and conveniently. More detail about these glasses is available here. Augmented reality was available only in science fiction movies. That sounds like something a hundred years old! This is the era of smart glasses. 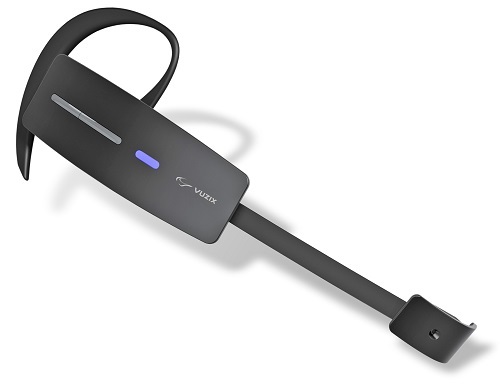 Following the notion of Google Glasses, Vuzix M100 Smart Glasses gets paired up with the android phone via bluetooth. It comes along with Android 4.0 version, GPS, Wi-Fi and a storage of 4 GB. With M100 smart glasses, we can launch our favourite app and see the application on a 800×400 pixel screen in front of our eyes. The world of augmented reality is now open for us to experience. 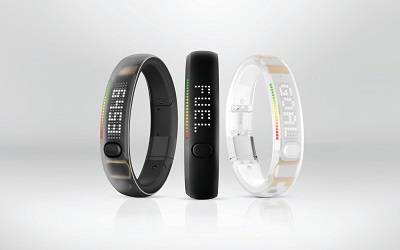 Nike+Fuelband is a health monitoring band. 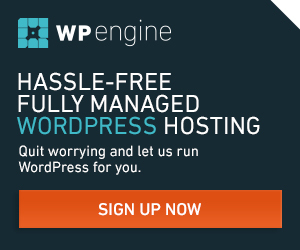 We love to exercise, but what’s the point of all that labour if it is not being monitored. This wearable gadget tracks down the calories burnt along with daily exercises. Setting goals, getting a detailed review of every activity and having the game-like feature of unlocking achievements makes this band amazing. 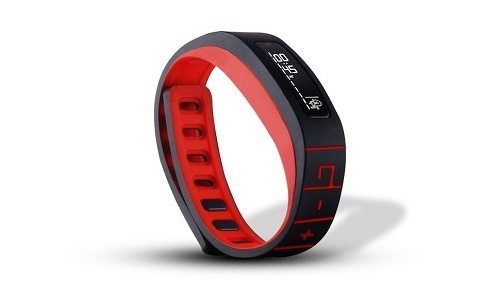 The band comes with a LED light that indicates the progress in every activity. Sharing every bit of our life on social media has become a norm. So why not this? The iPhone app makes it possible to share regular progress report on social media. Similar to this but with more advance features, now we have GOQii, which come with virtual trainer too and available here in beta stage. Wasn’t those watches fascinating we saw in MI series where Ethan Hunt could just speak codes and do so many things? I’m Watch is almost like that. The only difference is we donot need to become secret agents to have one! 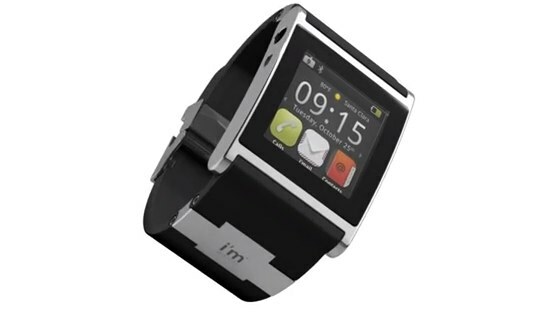 This smart watch comes with its own set of apps it connects with the android phone via bluetooth and then performs every action that a phone can. It is touchscreen and shows notifications regarding emails or messages. Making or receiving calls is also enabled as it comes with an in-built hands-free microphone. It sounds wonderful when we hear “technology designed only for women”.Swarovski has been elegant and stylish from day 1 in its design. 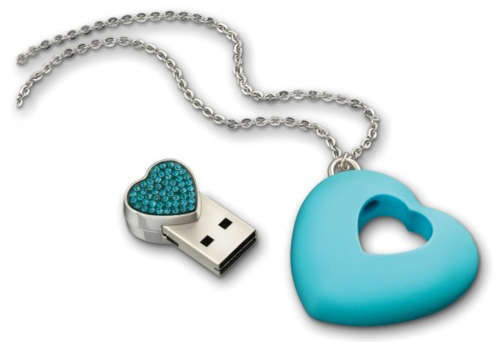 Now coupled with technology, this brand brings in two-heart shaped USB worth 4GB storage in form of a necklace. Donned with crystal and blended with elegance, this has to be the most sophisticated gadget a girl will own in the present era! “Wearing” the technology is now a norm. The wait is to see what more new technologies come up that we can wear around comfortably yet look extremely stylish. If we have missed out on any other more stylish wearable gadget, ping us.